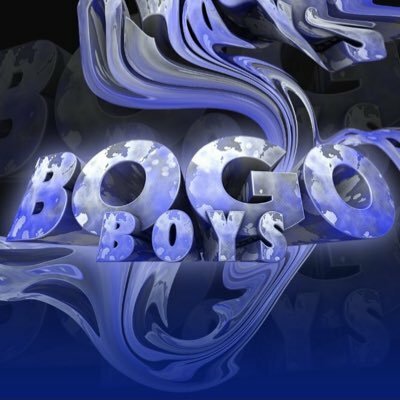 BogoBoyz is represented as a unique group that helps everyone cook. In spite of this, the official website doesn’t give any information about the membership. Information about the restock is available only on BogoBoyz twitter page. BogoBoyz is represented as a unique group that helps everyone cook. In spite of this, the official website doesn’t give any information about the membership. Information about the restock is available only on the BogoBoyz twitter page. Several months ago the price per one month was about $20. For information about upcoming restocks and discord link follow the official twitter of that cook group.